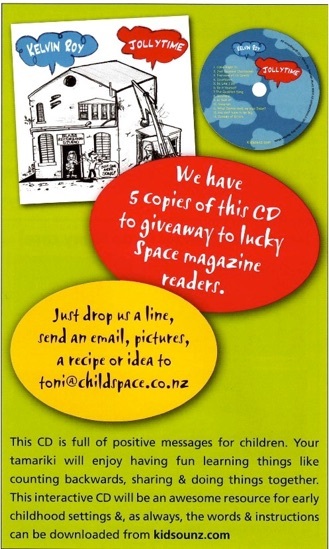 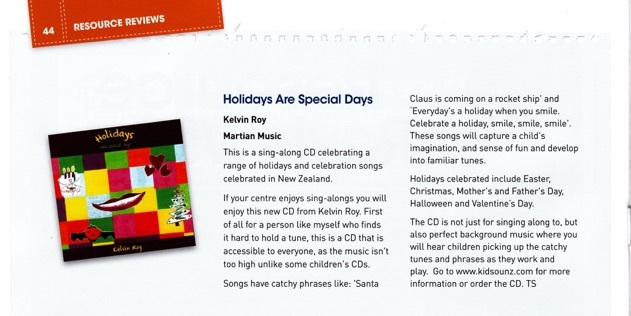 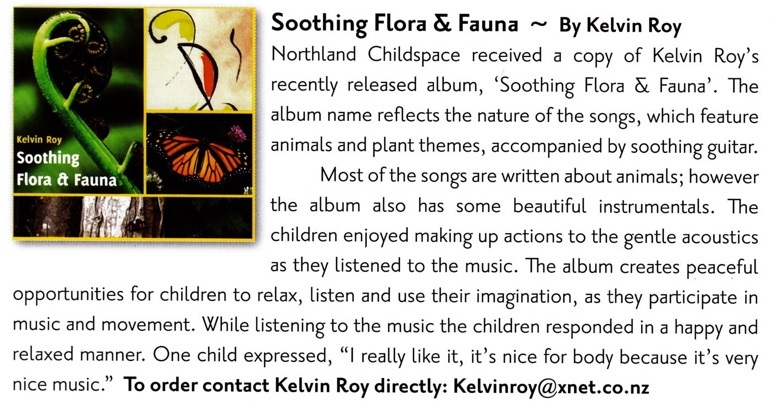 Things we Love to do and Jollytime are two new release CDs from NZ-based musician Kelvin Roy (Martian Music). 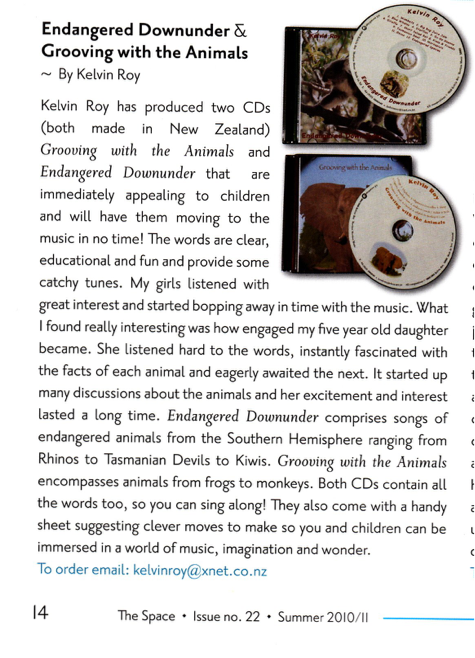 Combined, the two CDs provide 24 tracks of music and songs suitable for early childhood. 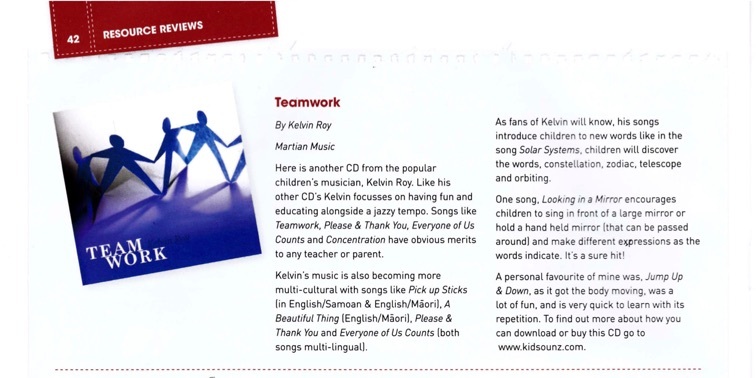 Tracks such as Shake A Shake will get children moving to the actions suggested in the lyrics and tracks such as Make Believe, Do it Yourself and Everyone of us Counts, reflect musical composition suited to stages of development in young children. 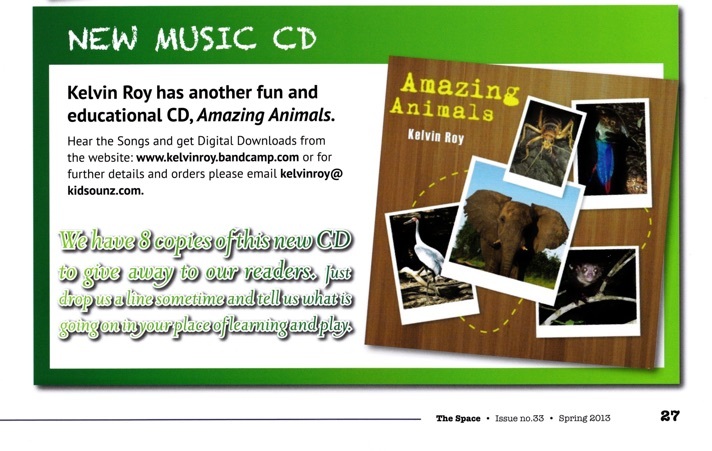 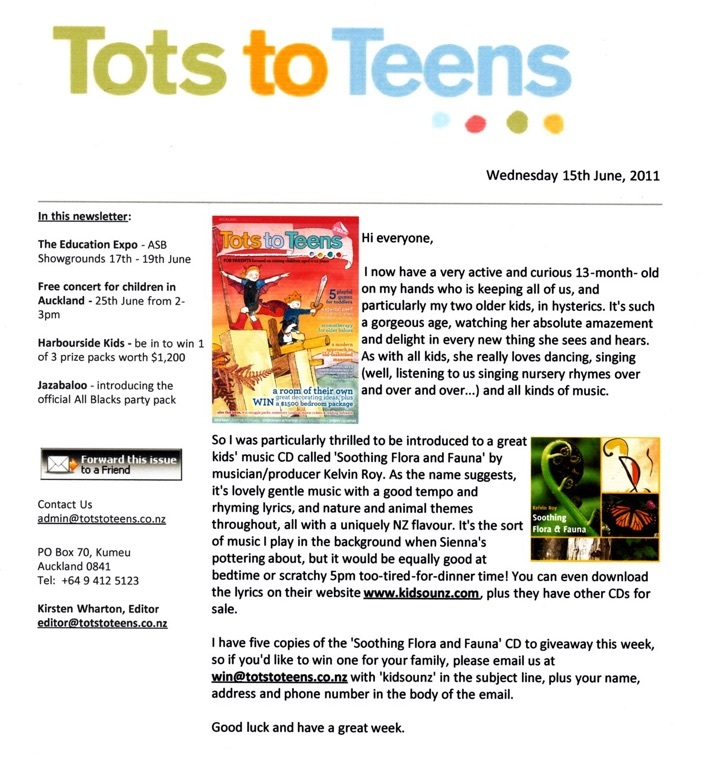 Music and songs on these two CDs are rhythmic, with repetitive lyrics and beat to suit under 5s. 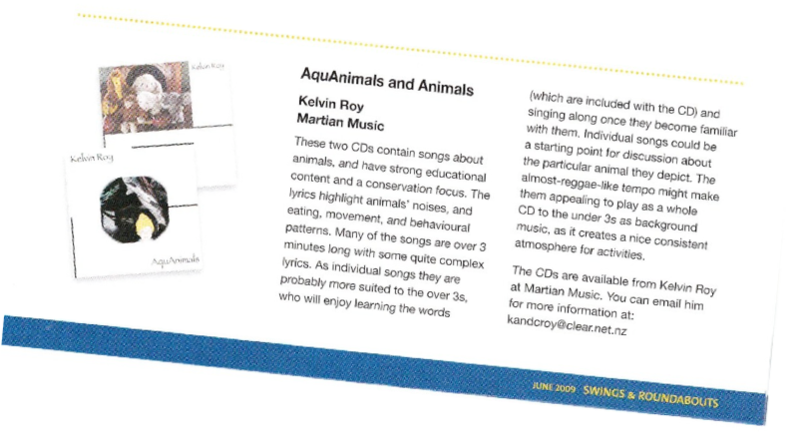 With many of the tracks more than three minutes, these CDs would also be suitable for car journeys as well as activity-based time in an early childhood setting.